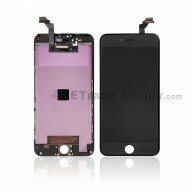 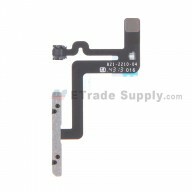 This iPhone 6S bracket set includes the LCD assembly flex ribbon retaining bracket, battery flex retaining bracket and power button flex ribbon retaining bracket. 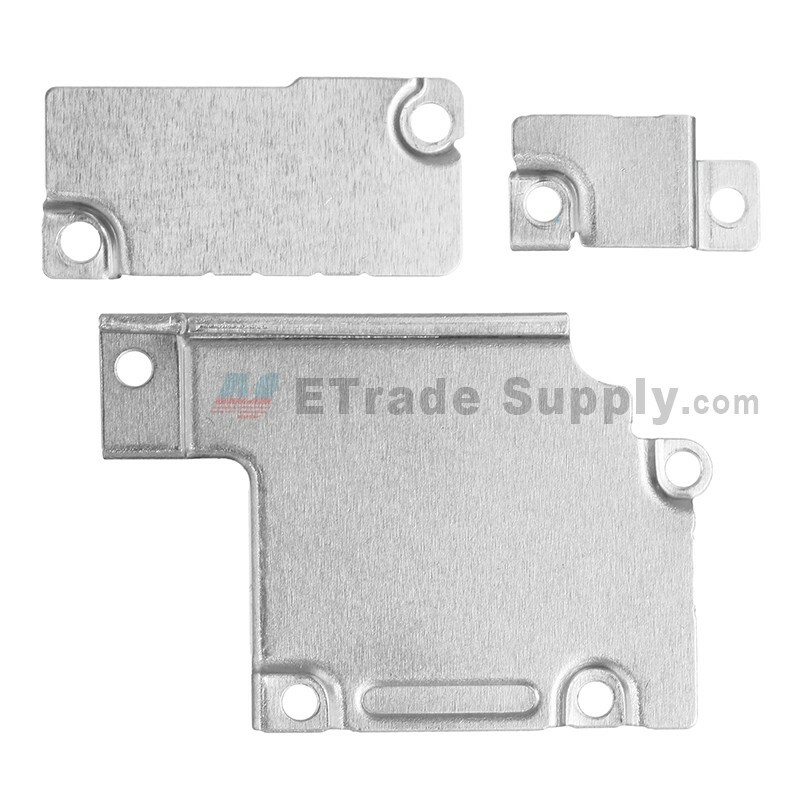 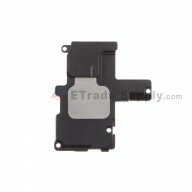 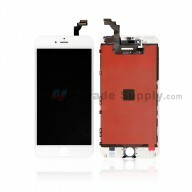 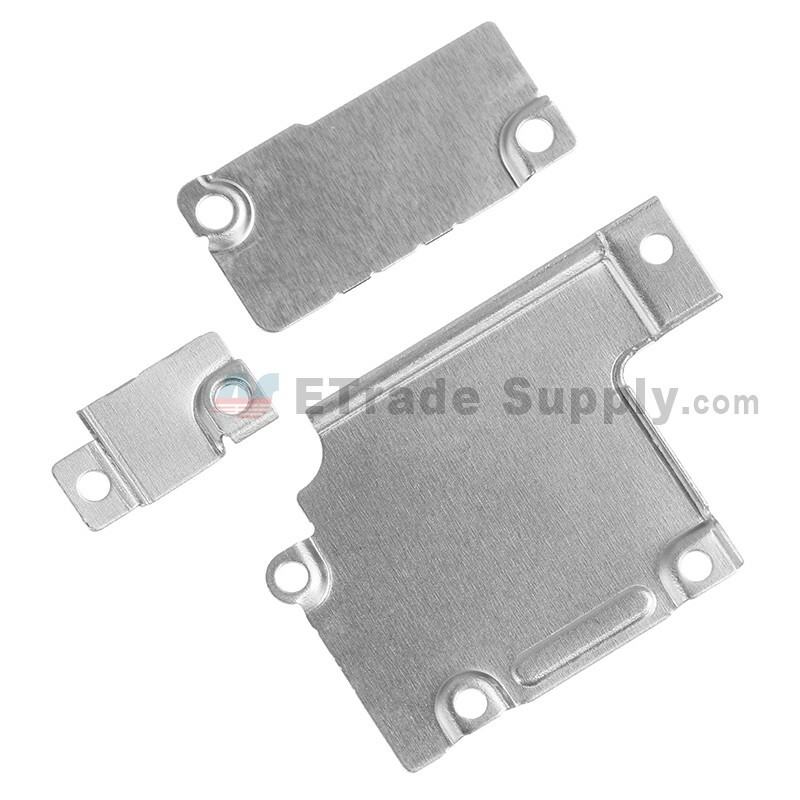 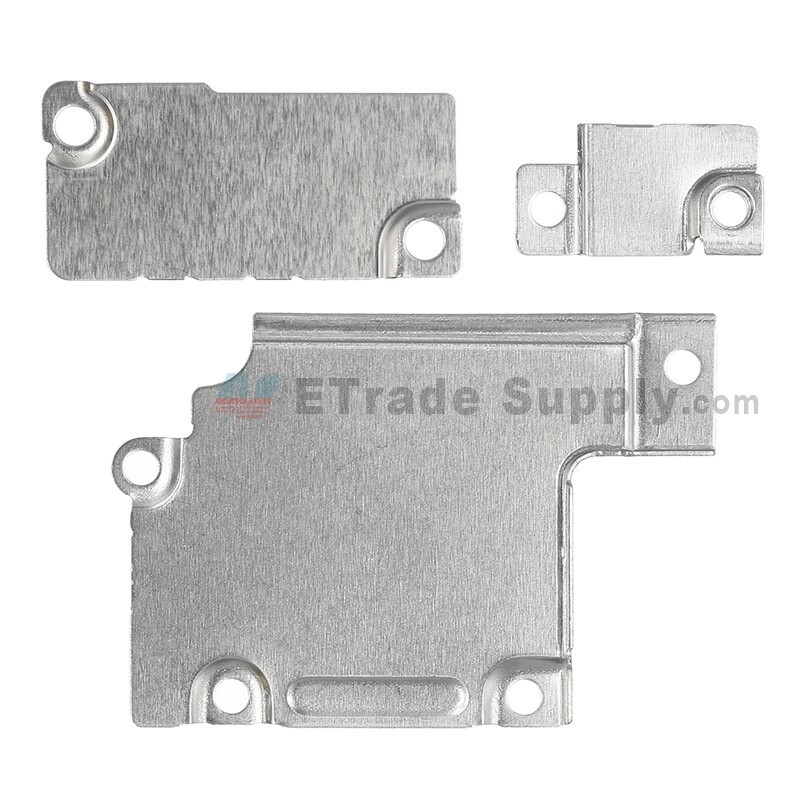 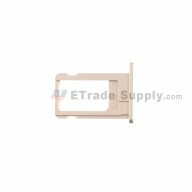 This iPhone 6S retaining bracket set is a brand new original replacement. 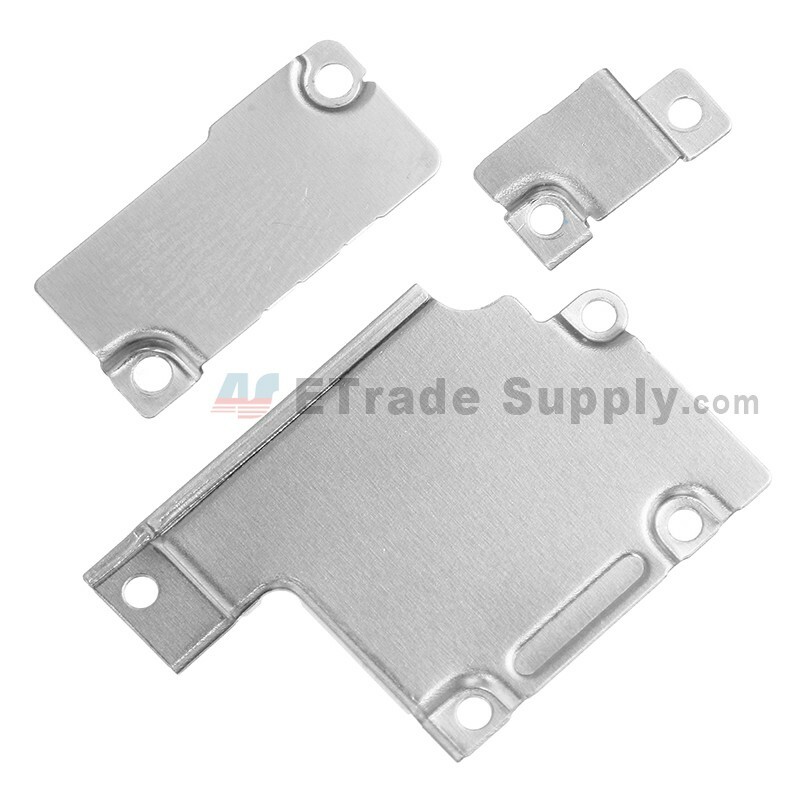 These retaining brackets are compatible with Apple iPhone 6S only.